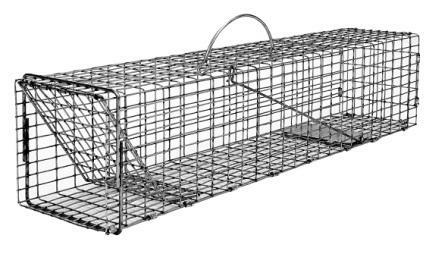 S50 Simple flush mount trap for rodent size animals. 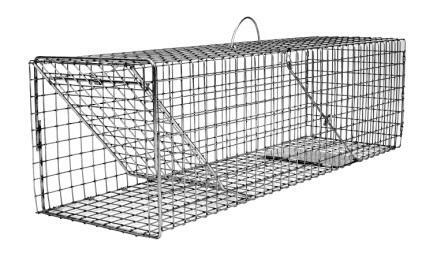 S70 Simple flush mount trap for skunks, opossums and similar size animals. S90 Simple flush mount trap for cats, rabbits and similar size animals.